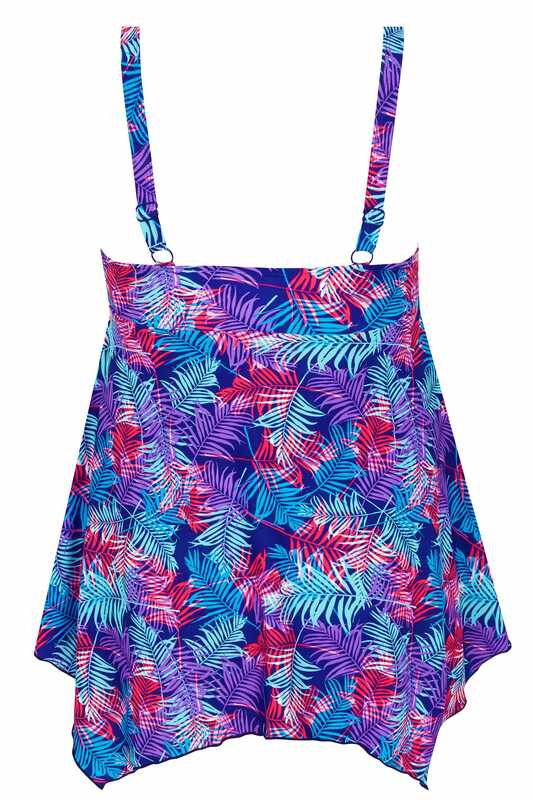 Add a pop of colour to your swimwear line-up with this must-have swimdress. Offering comfort and style, it features adjustable straps and lightly padded cups for a smoother more defined shape. 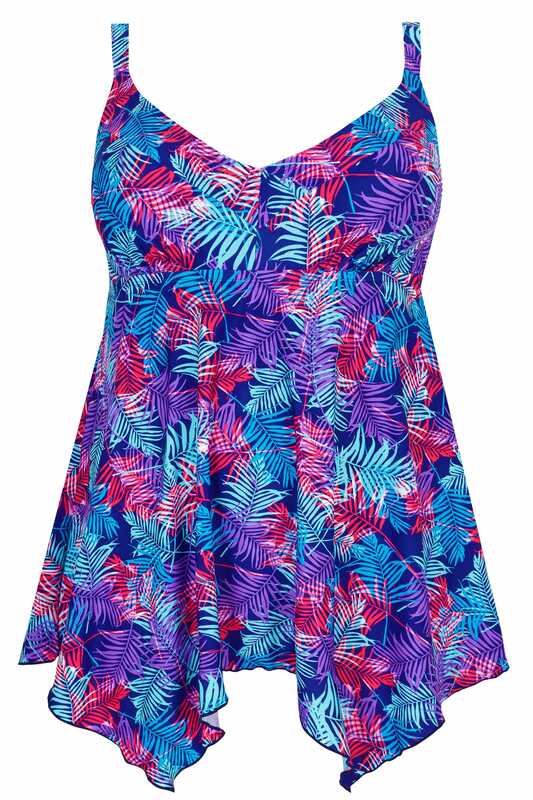 We are loving the fern leaf print - perfect for beach and pool side wear.